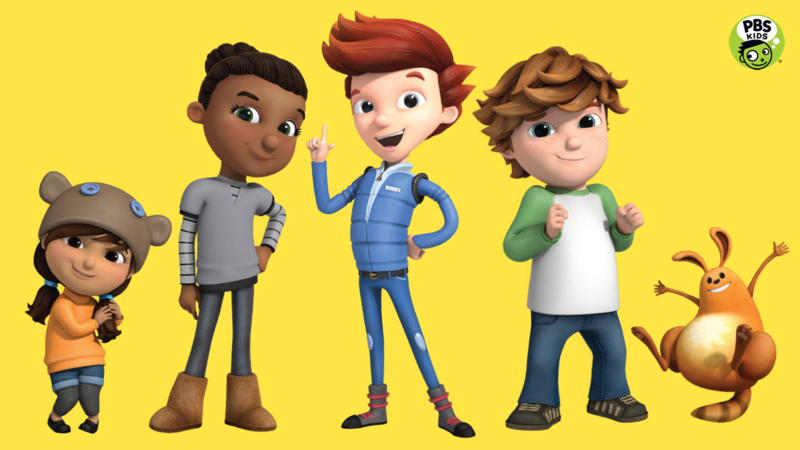 PBS KIDS Announces Premiere Date for New Animated Series READY JET GO! PBS Annual Meeting, Austin, TX, May 13, 2015 – Today at its annual meeting with PBS member stations from across the country, PBS KIDS announced the premiere date of READY JET GO!, its new series for kids ages 3-8. A CGI animated series that will help children learn astronomy and Earth science concepts, READY JET GO! will premiere Monday, February 15, 2016 on PBS KIDS (check local listings). Digital content related to the series, including games, hands-on activities and parent resources, will be available in early 2016 as well. Press materials for READY JET GO! are available on PBS PressRoom.